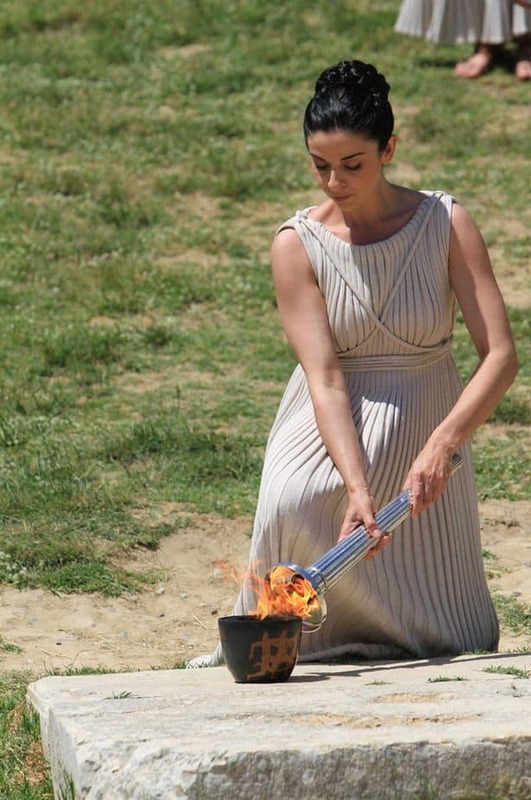 The Lighting of the Olympic Flame is held in Ancient Olympia and the Hellenic Olympic Committee is responsible for the Ceremony. The first Lighting took place in 1936 for the Berlin Olympic Games by the means of a concave mirror. 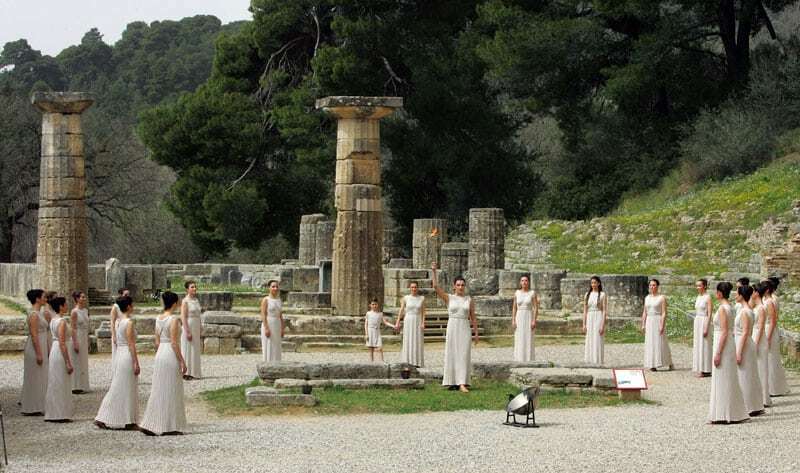 According to the ritual, the High Priestess proceeds to the lighting at the Temple of Hera (Heraion) which is opposite to the Temple of Zeus, at the archaeological site of Olympia. 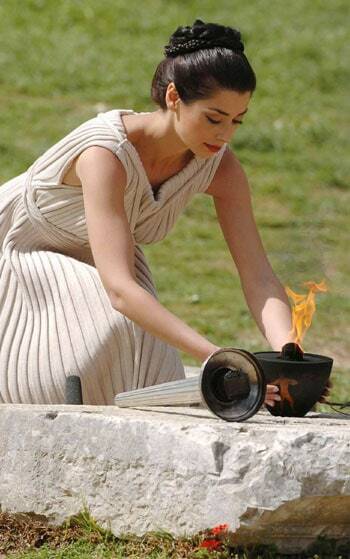 There, the High Priestess, calls the God of Sun Apollo to light the torch, making a prayer. 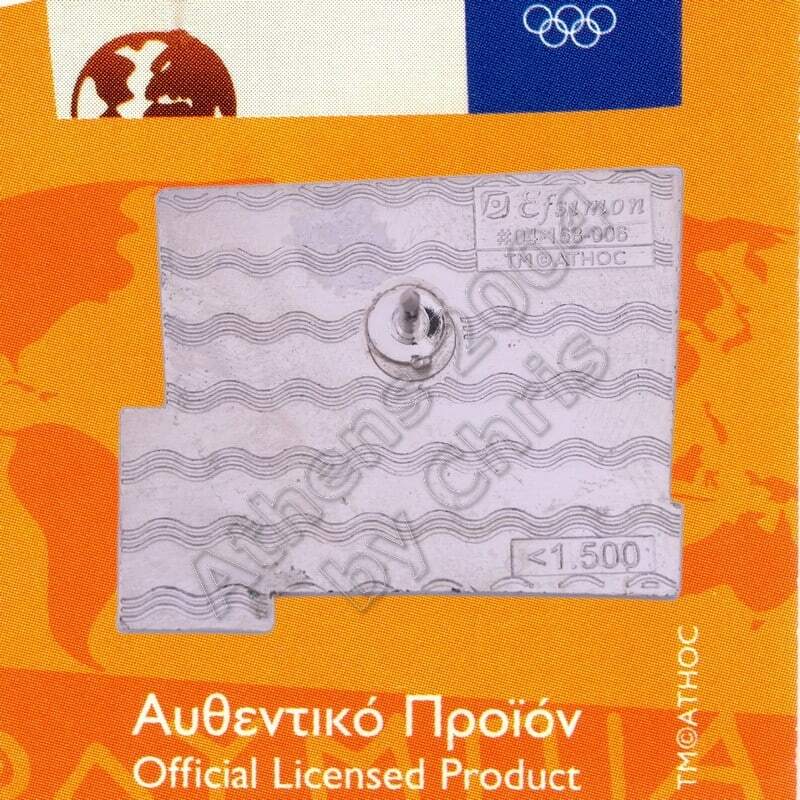 The Flame for the Athens 2004 Games was lit on March 25, 2004. 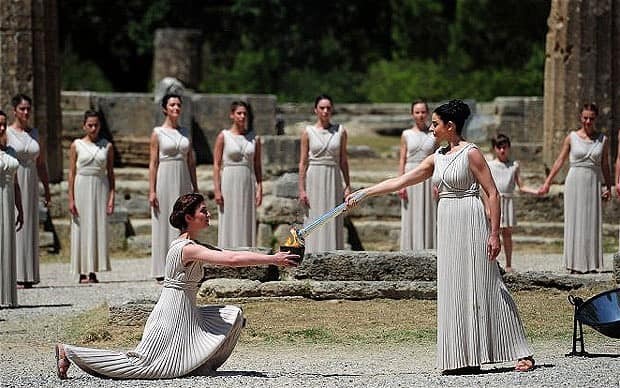 The symbol of peace and friendship among people was lit for the first time in the modern Olympic history in Ancient Olympia in 1936, fourteen years after the revival of the Olympic Games in 1896. For that reason, the Torch Lighting ceremony should have been different to the previous ones. It should have been a unique ceremony, full of symbolisms, in order to leave its hallmark throughout time. 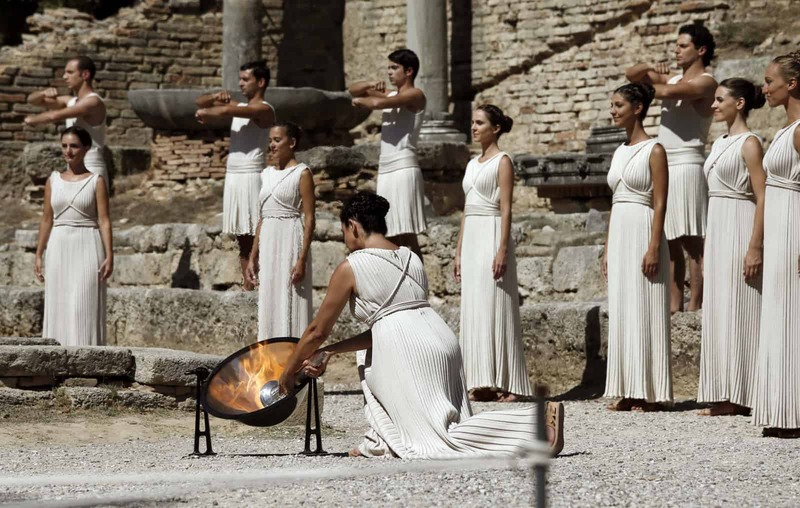 It should have been frugal and simple like the Olympic Torch Lighting Ceremonies in ancient Greece but splendid at the same time. March 25 is both a religious and national holiday for Greeks, as they celebrate the Annunciation of the Virgin Mary and the declaration of the Independence War on the Ottoman Turks. The first modern Olympic in Athens were also held on that day under the Julian calendar (April 6 under the Gregorian calendar). So the HOC decided the Torch Lighting Ceremony was held on Marc 25 in a bid to link the 1898 Olympics to the 2004 Games. 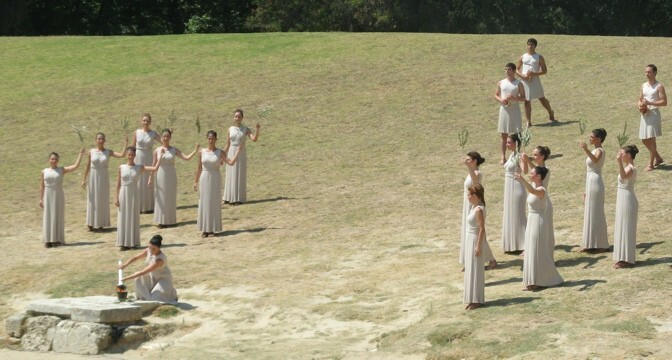 Some 108 years after their revival, the modern Olympics came back to their birthplace, Greece. 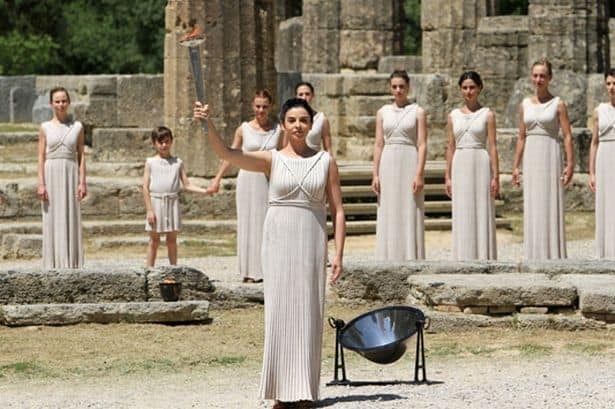 At the Athens Games, the Olympic Flame was lit in Ancient Olympia but it did not end its long trip to a foreign country. It travelled around the world to return to the Olympic Stadium for the opening ceremony on August 13. 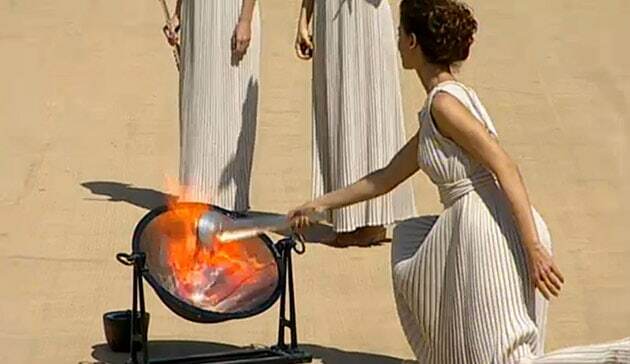 The Olympic flame is a symbol of the Olympic Games. 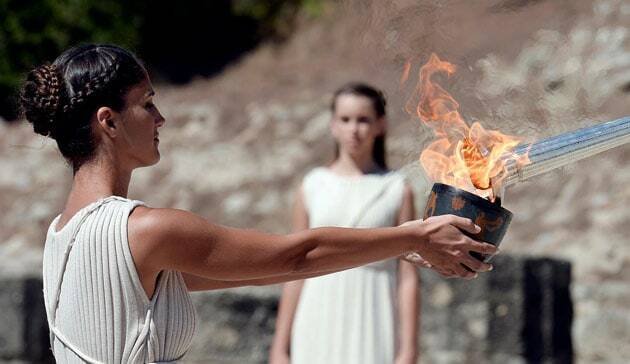 Commemorating the theft of fire from the Greek god Zeus by Prometheus, its origins lie inancient Greece, where a fire was kept burning throughout the celebration of the ancient Olympics. The fire was introduced at the 1928 Summer Olympics in Amsterdam, and it has been part of the modern Olympic Games ever since.